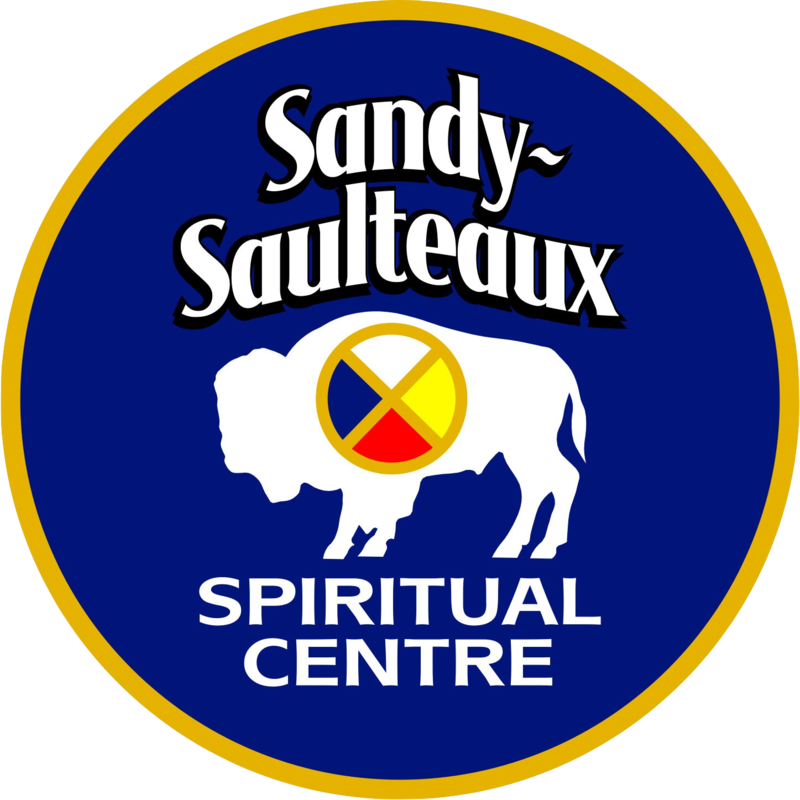 Sandy-Saulteaux Spiritual Centre, 29 Dugard Rd. A 5 day interactive and engaging program with practical ideas for implementation in your own context. 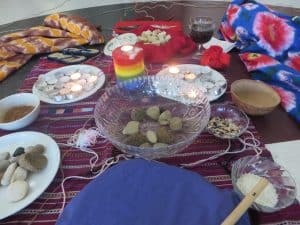 “Engage Difference!” is for ministry leaders and community members nurturing cultural relevance, understanding, and awareness in their communities. Resource People: TBA Learning Circle Elder: TBA Download the registration form.